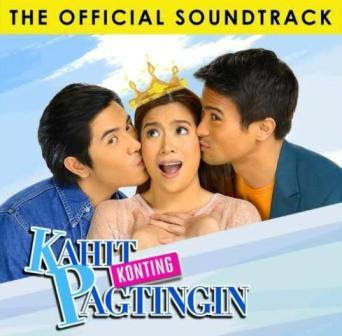 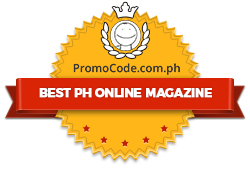 'Kahit Konting Pagtingin' Soundtrack Dominates the Music Chart! 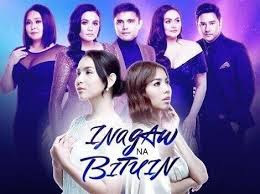 ABS-CBN’s kilig-serye “Kahit Konting Pagtingin” reaches a new milestone as its official soundtrack dominates the list of the overall (foreign and local) top-selling albums in the Philippines based on the Astroplus/Astrovision nationwide sales report from March 4 to 10. 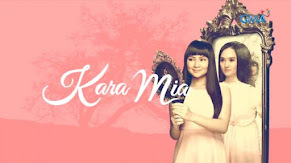 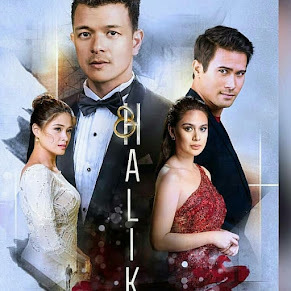 The album released by Star Records features the romantic theme songs of the series’ well-loved characters Aurora (Angeline Quinto), Lance (Paulo Avelino), and Adam (Sam Milby). 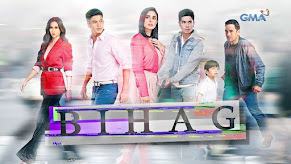 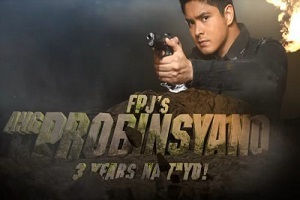 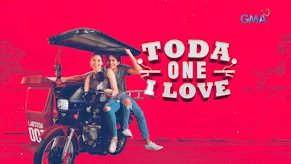 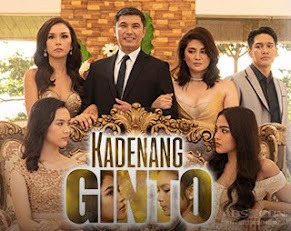 The tracklist includes “Pusong Lito,” “Tanging Ikaw,” and “Kahit Konting Pagtingin” by Angeline; “Hindi Kita Iiwan” by Sam; “Hiling” by Paulo; and the second version of “Kahit Konting Pagtingin” which is sung by the kilig-serye’s three lead stars. 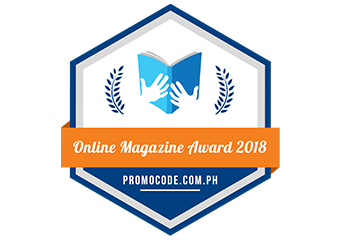 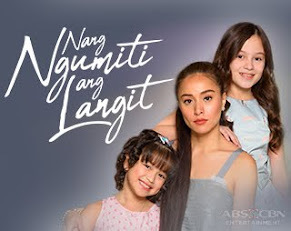 Meanwhile, avid fans of “Kahit Konting Pagtingin” will surely keep their eyes glued on their TV screens as tension arises with the revelation of Lance, Adam, and Aurora’s secret. 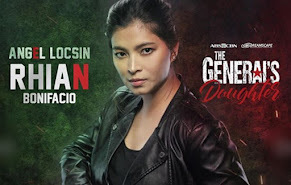 Will Don Arturo (Joonee Gamboa) still find it in his heart to forgive Aurora? 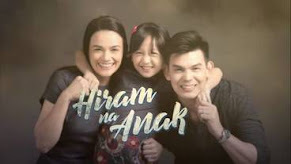 What will Lance and Adam do now that they are forbidden to see the only woman that they both love?